As seasons change, my skin needs help. Winter’s cold outdoor air with the indoor’s dry heat made my skin parched and colorless. And it definitely needs some maintenance. 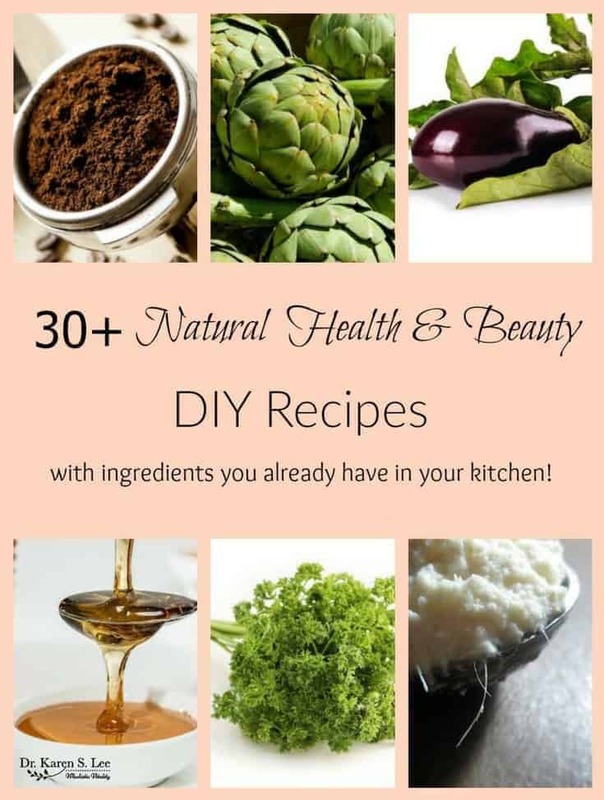 But I’m not too keen on using products with tons of chemicals so I’m excited to have a list of natural DIY recipes I can easily make at home without the toxic stuff. Unfortunately, chemical industry’s aggressive lobbying efforts have allowed the untested chemicals to be still used in the health and beauty products. Some of these chemicals are carcinogenic and some are endocrine disruptors that affect our health and quality of life. Want to know what they are? Read the list of toxins that you should especially avoid here, here, and here. Fortunately, there are many natural DIY formulas for the home and for health and beauty products but you can’t ever have enough ideas, right? 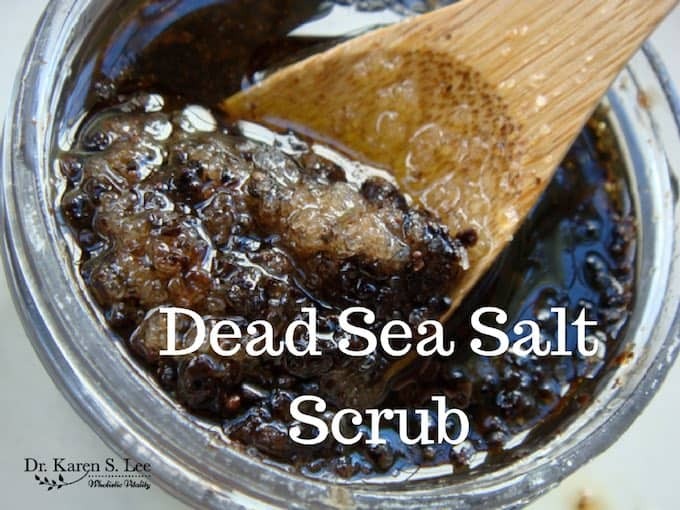 Here are 30+ Natural Health and Beauty DIY Recipes for your healthy, chemical free skin! 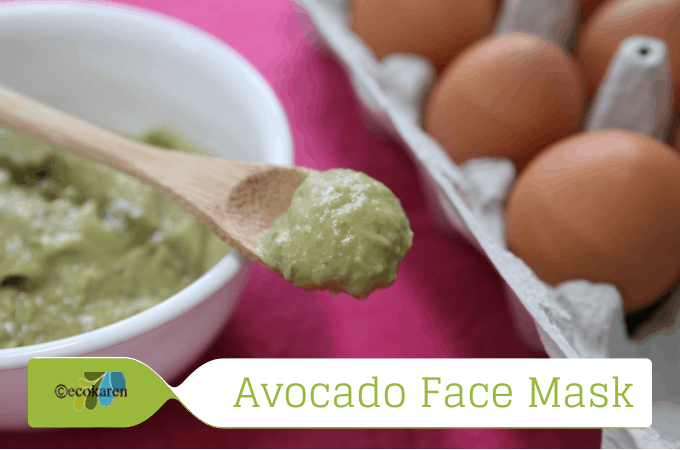 Natural health and beauty DIY recipes must be on everyone’s mind as I found these delicious DIY’s you can make with foods for your face in one of my favorite magazines, Rodale’s Organic Life magazine. Coffee –fresh coffee grounds are full of antioxidants and caffeine, which constricts the blood vessels, making it anti-inflammatory. Caffeine also breaks down collagen, which contributes to cellulite. Mix. 1 Cup ground coffee, 6 Tbsp unrefined coconut oil and 3 Tbsp raw sugar and apply to wet skin and rub in a circular motion for a few minutes. Or gently rub a small amount under the eyes and let it sit for a few minutes for reducing puffy dark circles under the eyes. Be careful not to put it in the eyes. Artichoke – anti-inflammatory, alkaline, and antioxidant properties make this delicious vegetable a perfect ingredient for inflammatory skin conditions like Rosacea, Eczema, and Acne. Boil a large artichoke for 20 minutes. Cool and refrigerate. Soak a washcloth in the cooled liquid, squeeze to remove excess, and apply the cool cloth to the affected area for 5-10 minutes. Eggplant – can help lighten freckles and sun-damaged spots. Rub a slice of eggplant on dark spots. Rinse. Eggplant is photosensitive so apply sunscreen before going outside if you use eggplant on your skin regularly. Parsley – has skin brightening Vitamin C and circulation boosting Vitamin K so they are great for puffy eyes and dark circles. Blend a bunch of parsley, 3 Tbsp plain yogurt, and the juice from 1 lemon in a blender and create a paste. Apply under eyes and let it sit for 10 minutes. Honey – Antibacterial and antifungal properties of honey is great for acne. Combine 1/2 tsp raw honey with rye flour (if you have gluten issues, use rice flour) and make a paste. You can dab over an acne overnight or spread a thin layer over your entire face for 5 minutes and wash.
Horseradish – has skin brightening Vitamin C for lightening age or sun spots. Grate fresh horseradish into a bowl and lightly cover with vinegar. Apply daily to dark spots using a cotton ball. Be very careful it does not go in your eyes.